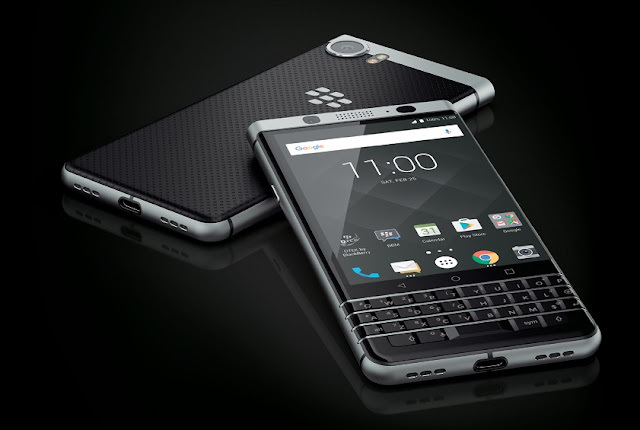 TCL Communication, a leading global smartphone manufacturer, has unveiled the all-new BlackBerry KEYone. It represents the first BlackBerry smartphone released by TCL Communication under a new brand licensing agreement signed in December 2016 with BlackBerry Limited. Customers are able to pre-book their units online exclusively through Lazada Malaysia (www.lazada.com.my) & 11Street (www.11street.my) from now until 19th June 2017. Online pre-booking customers will get one complementary accessory. For more details on the accessory please visit the respective online stores. From 20th June onwards, the BlackBerry KEYone will be available through Brightstar Distribution Sdn Bhd authorised retailers for MYR 2,688 (inclusive of GST).